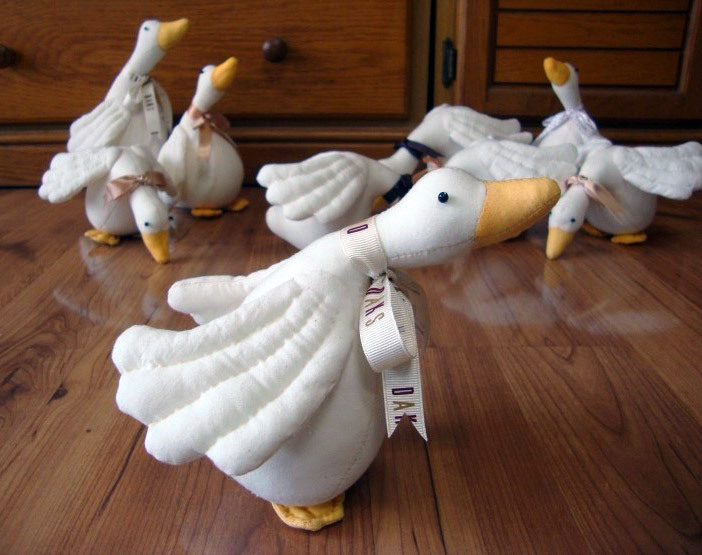 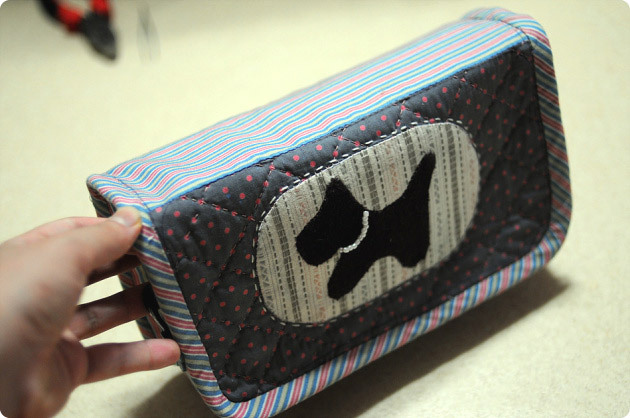 August 2015 ~ DIY Tutorial Ideas! 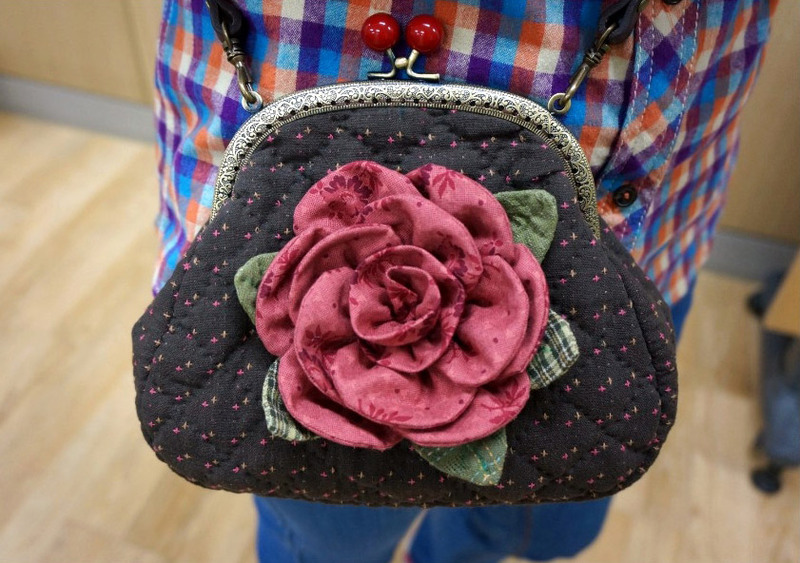 Patchwork Bag with Flower Appliques. 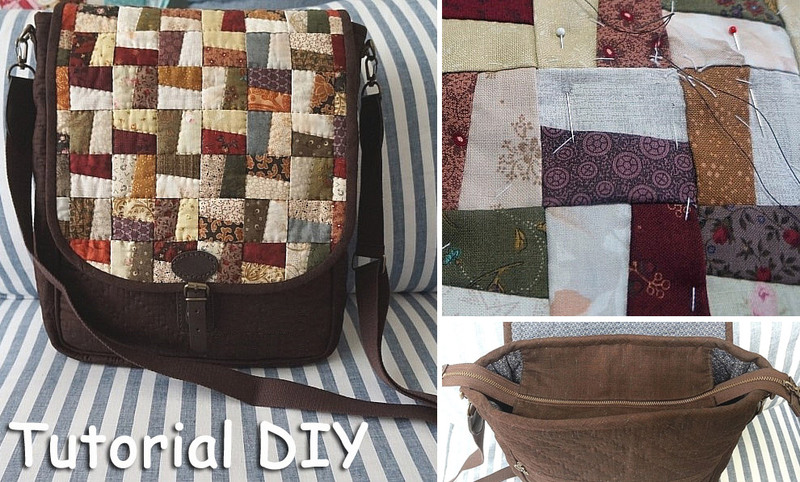 DIY step-by-step tutorial. 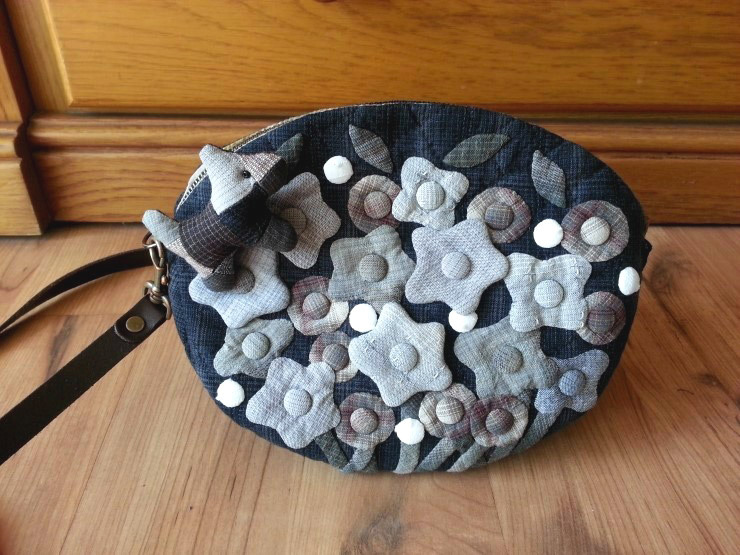 Origami Flower Bag. 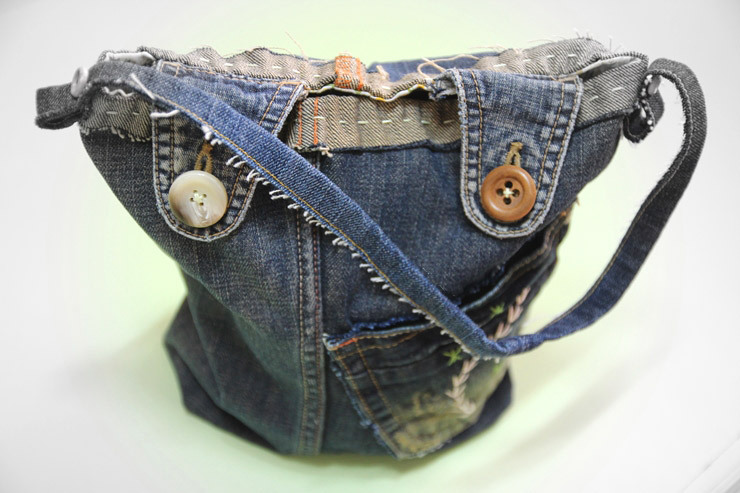 DIY step-by-step tutorial. 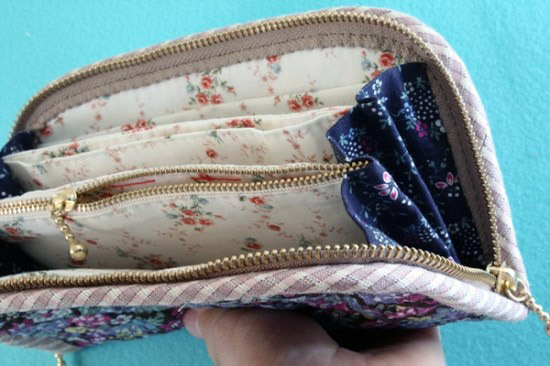 Accordion Wallet Tutorial. 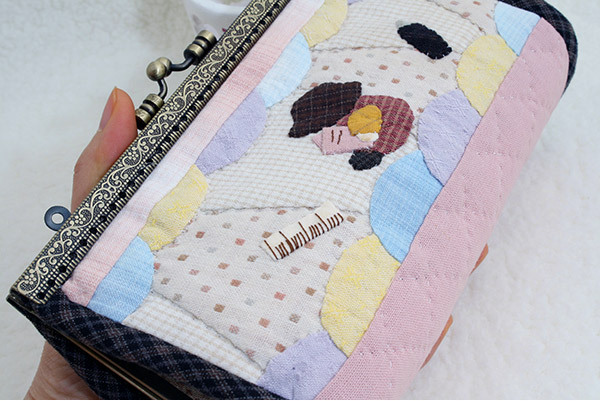 DIY step-by-step tutorial. 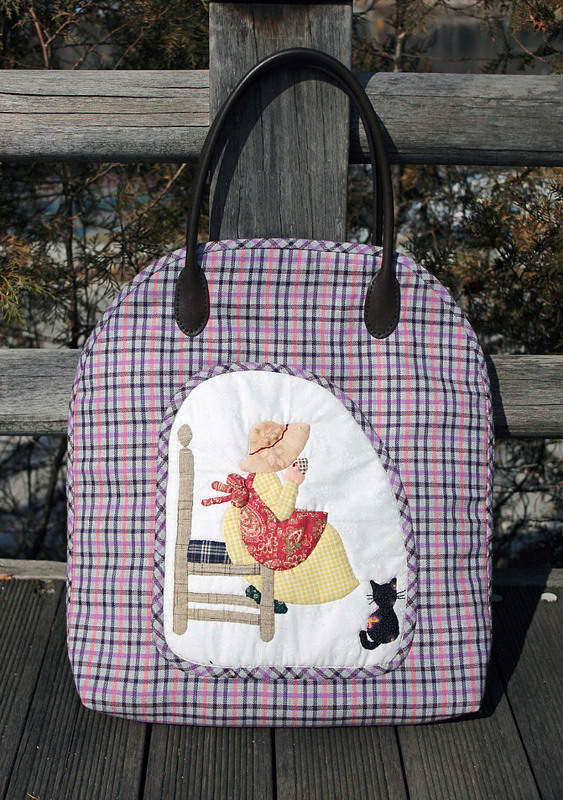 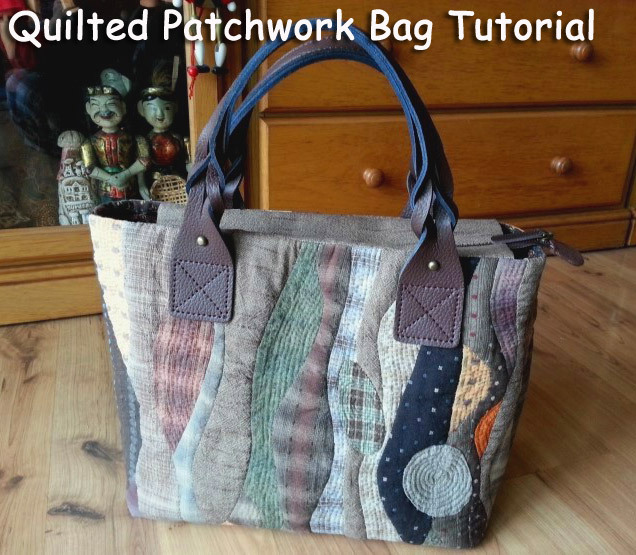 Quilting Patchwork Bag Tutorial DIY step-by-step. 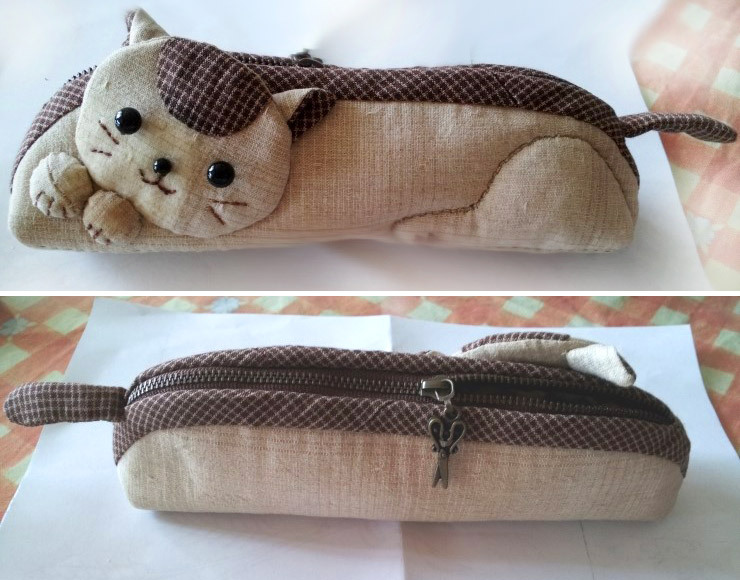 How to make kitten pencil bag step by step DIY tutorial instructions with pattern. 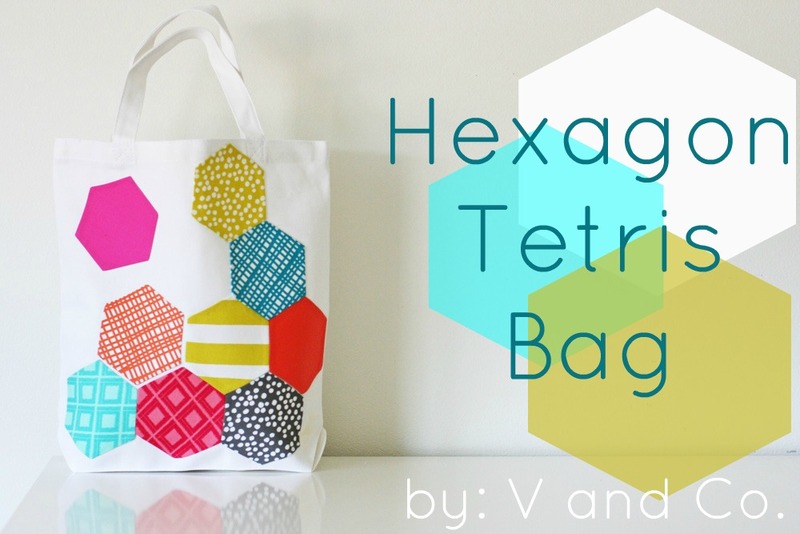 A bag made by sewing hexagon patches together, easy and suitable for beginners. 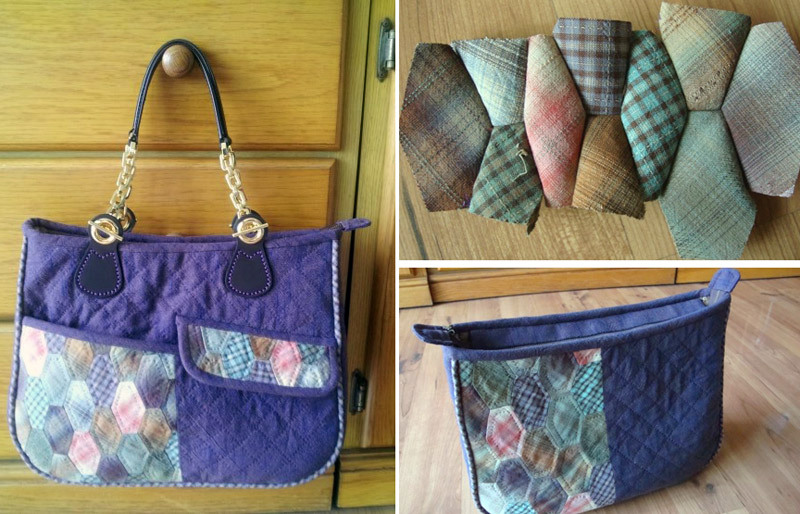 DIY step-by-step tutorial. 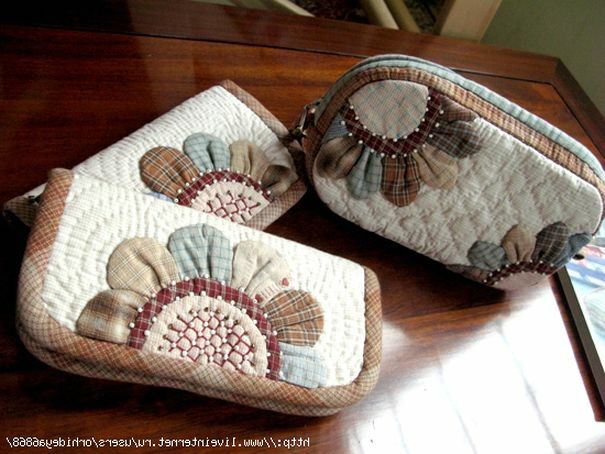 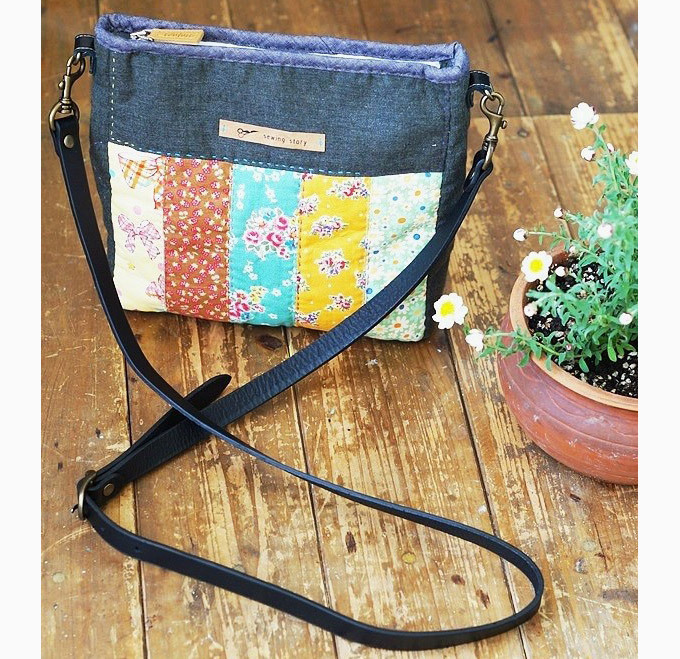 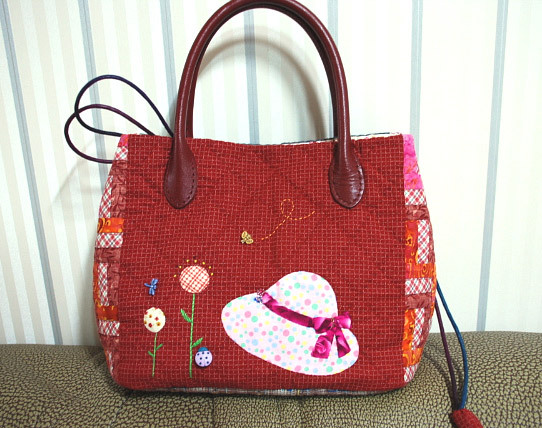 Bag with quilted flowers.Purses Ideas, Japanese Patchwork, Bags Inspiration, Fabrics Bags. 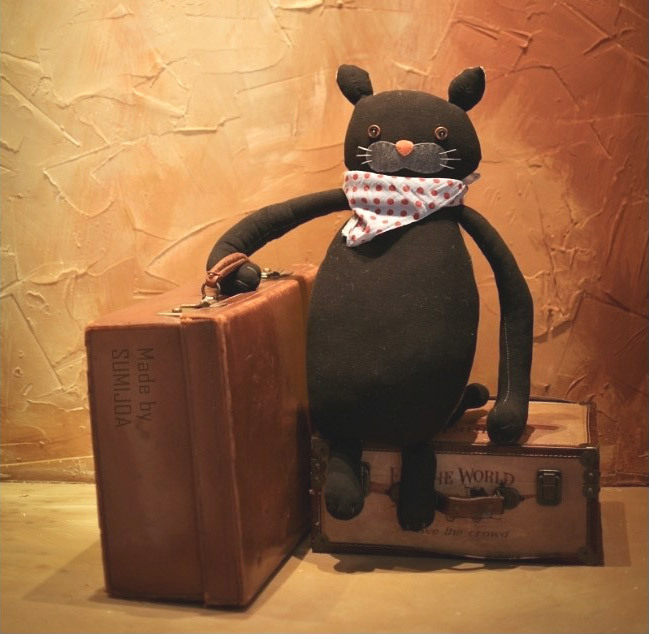 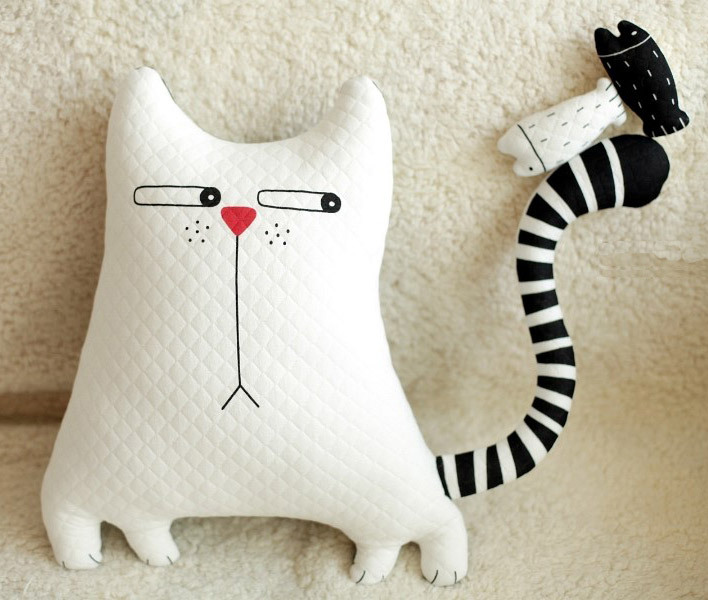 Fabric cat dolls - Stuffed softie cat decorations pattern. 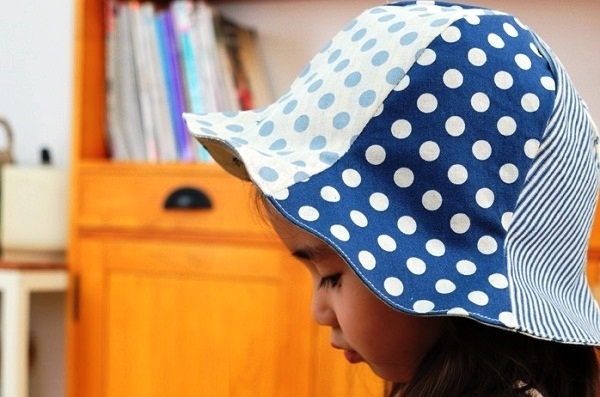 DIY step-by-step tutorial. 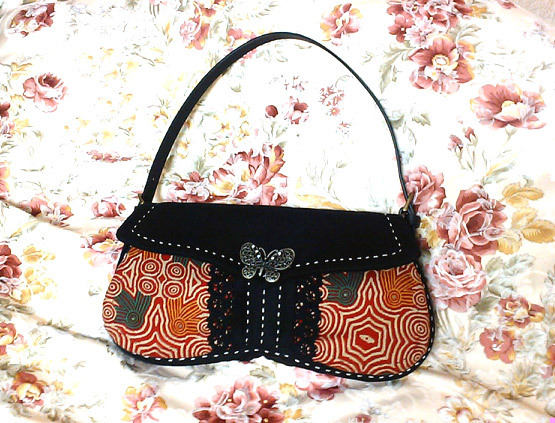 Butterfly Quilt Bag. 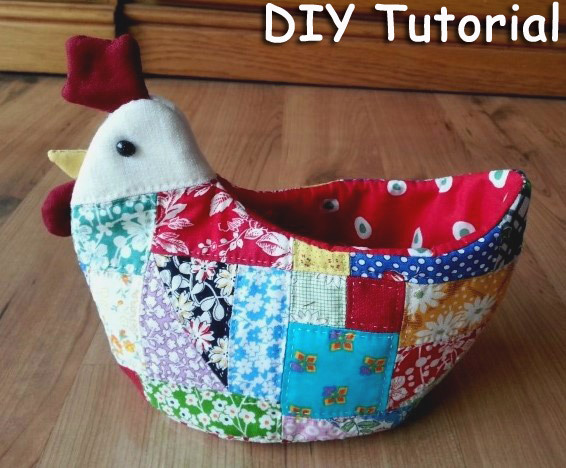 DIY step-by-step tutorial. 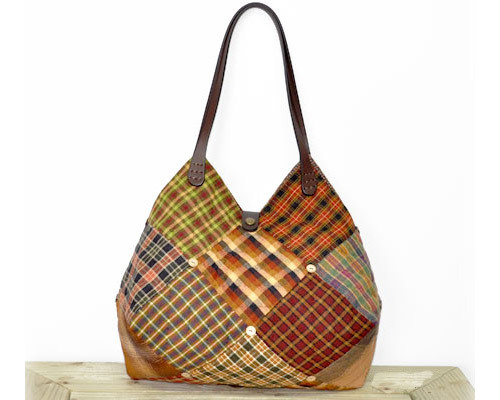 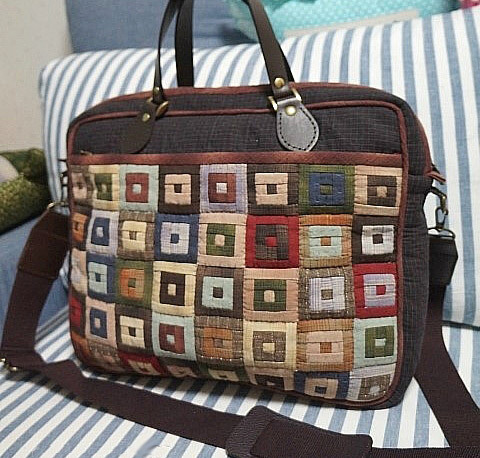 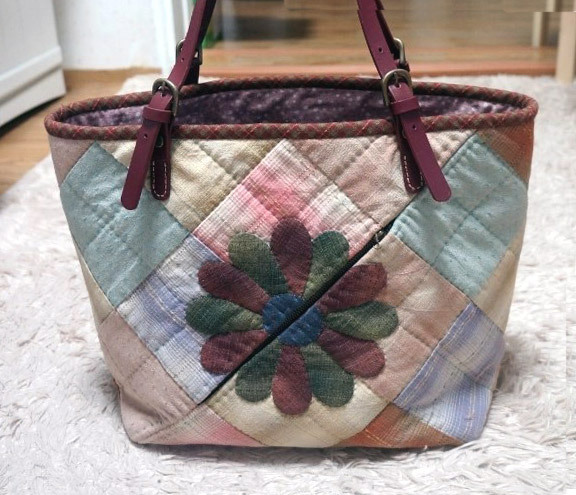 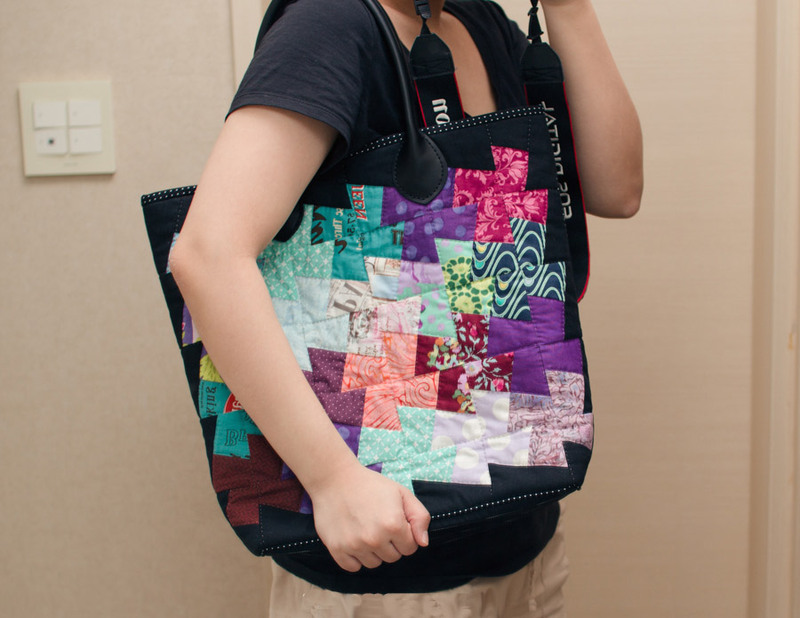 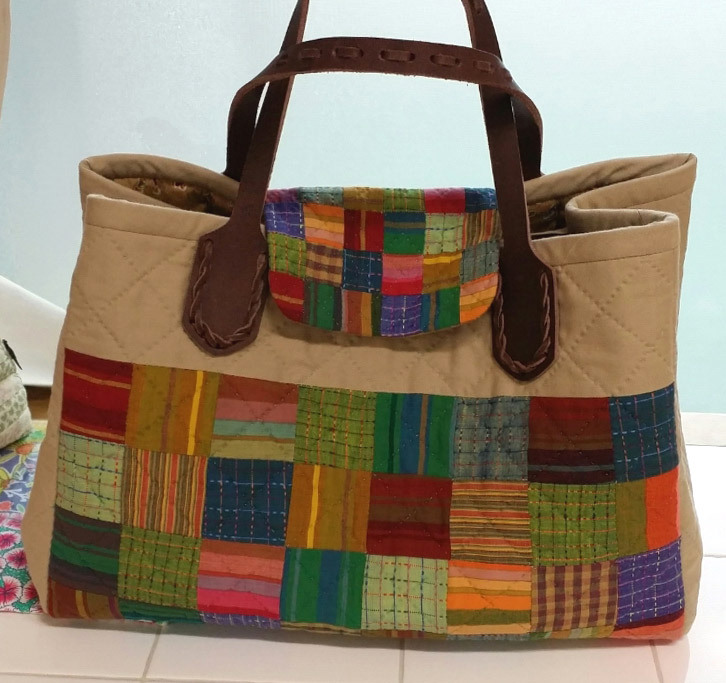 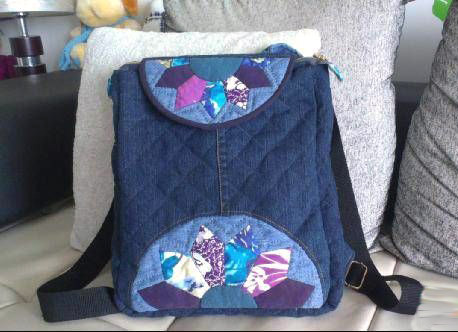 Quilted Bag Patchwork Purse Multicolor Tote. 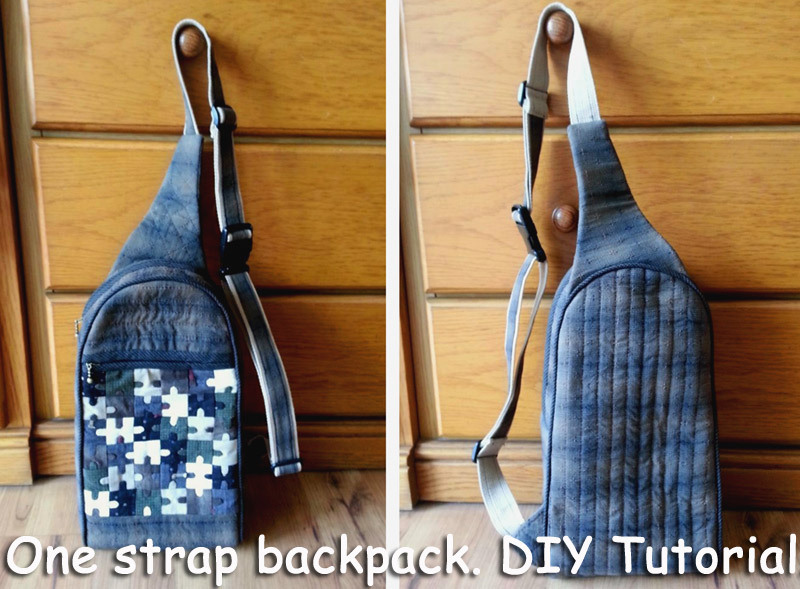 DIY step-by-step tutorial. 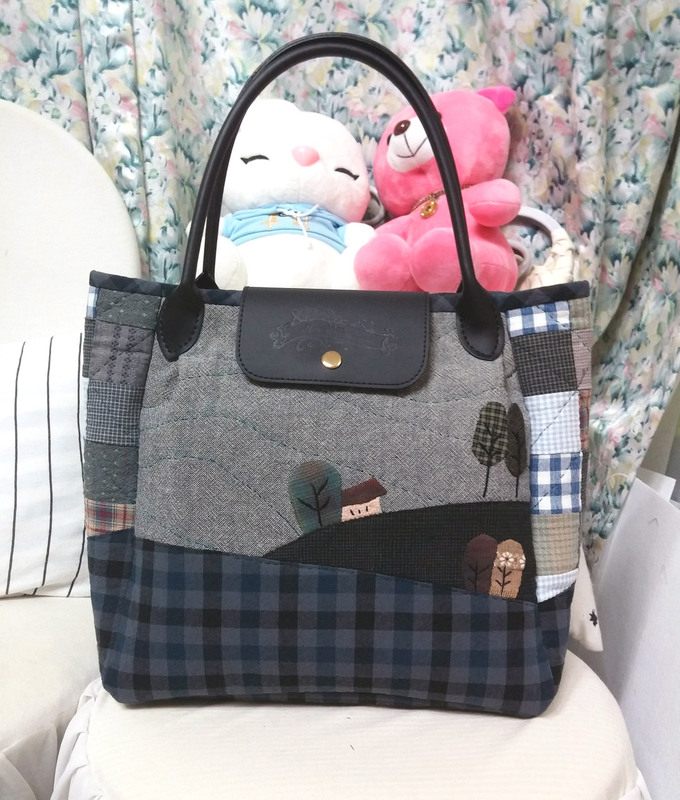 Great size for shopping. 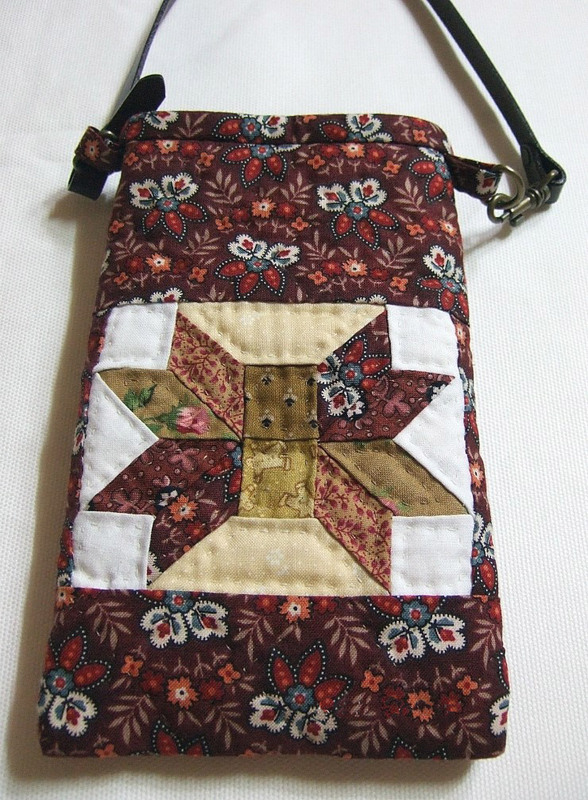 Simple Purse Patchwork embroidered ribbons. 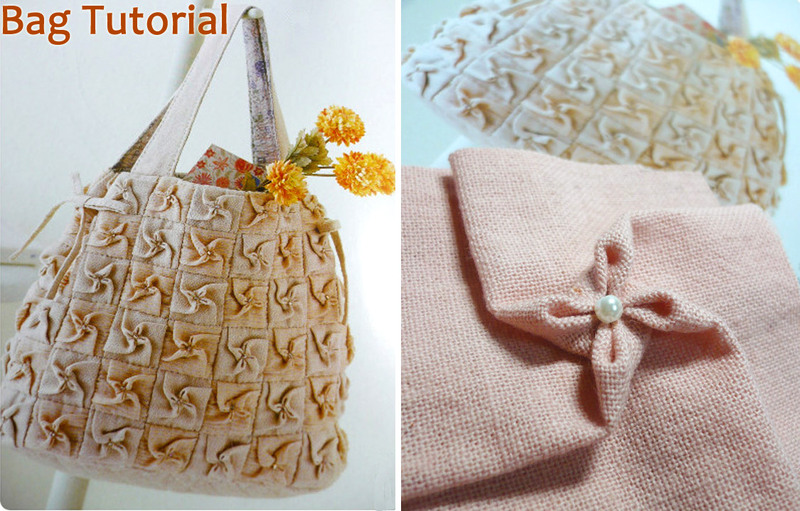 DIY step-by-step tutorial. 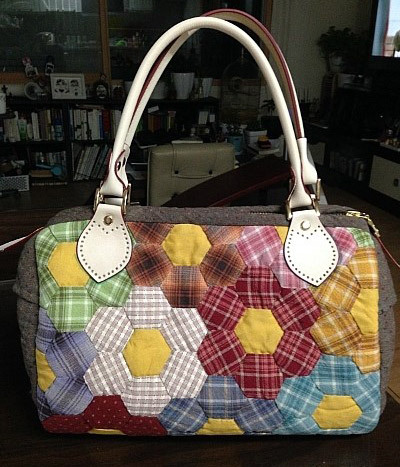 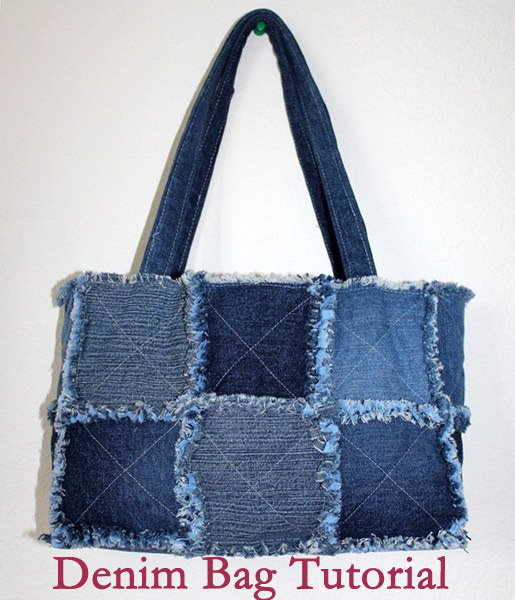 Quilted Tote Bag Hexagon Patchwork DIY step-by-step tutorial. 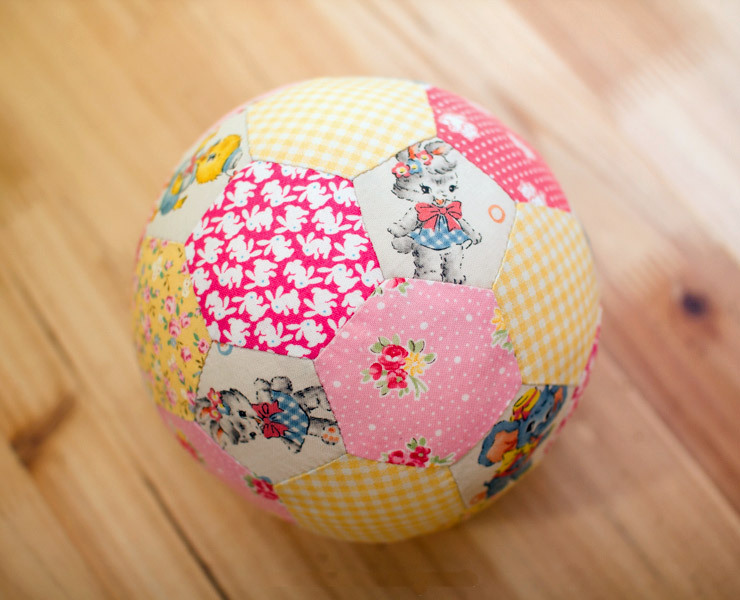 Tutorial: make a patchwork ball. 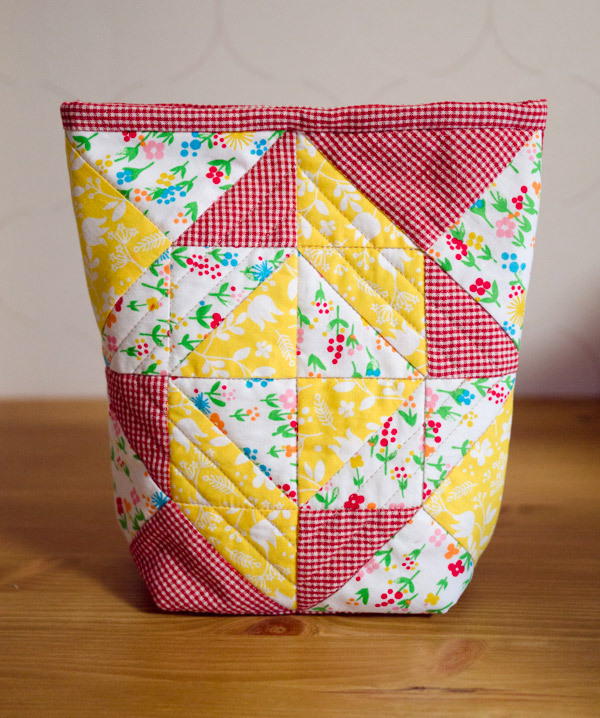 Large soft Patchwork decoration in the shape of a ball hand stitched from patches in random bright colours. 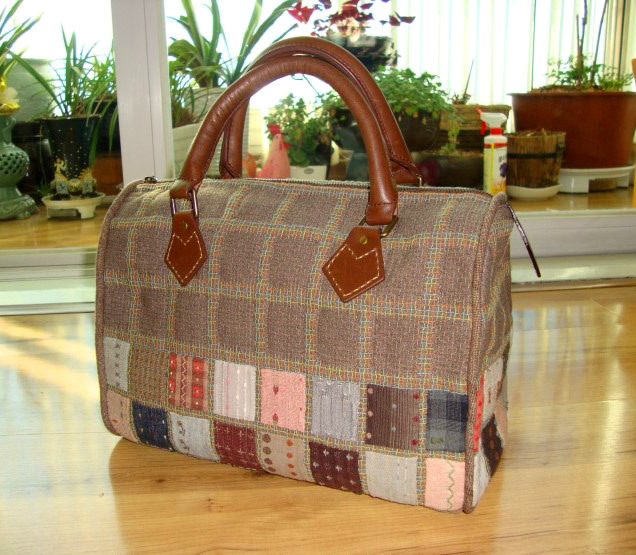 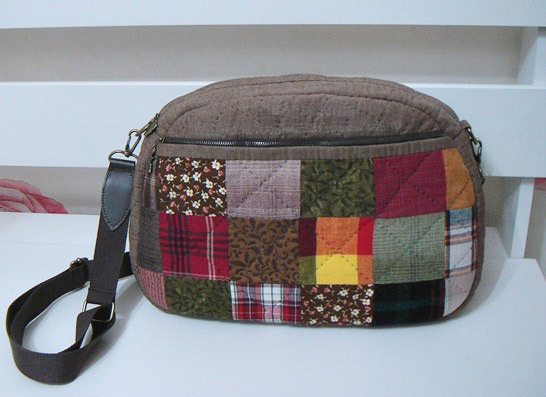 A small handbag Patchwork. 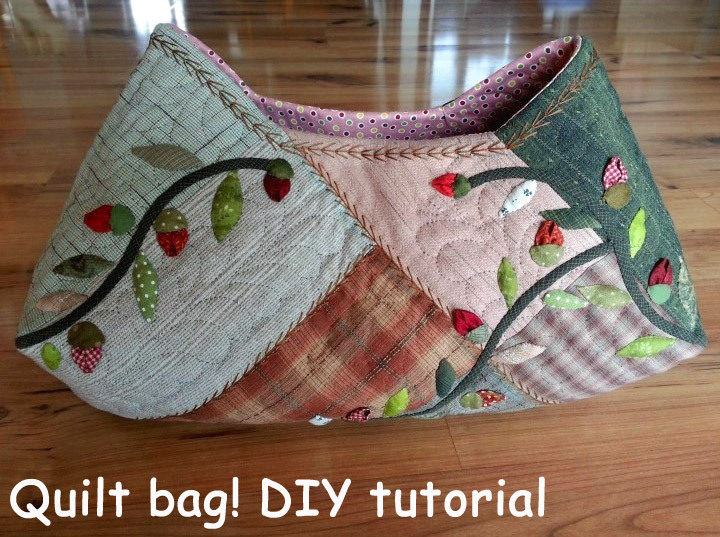 DIY step-by-step tutorial. 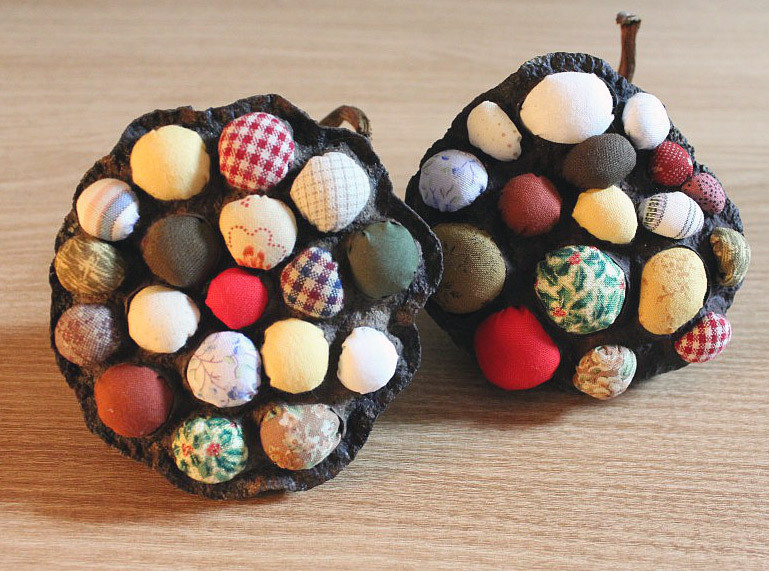 How to Make Unusual Pincushion. 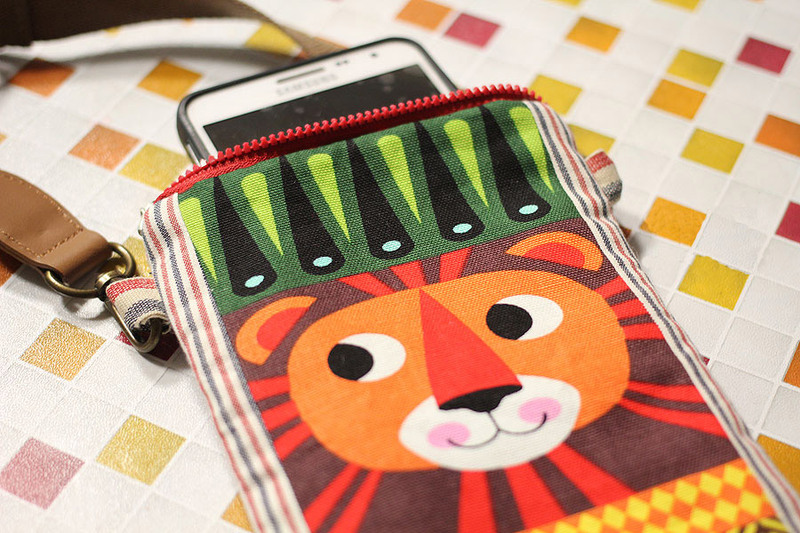 DIY Fabric Phone Case. 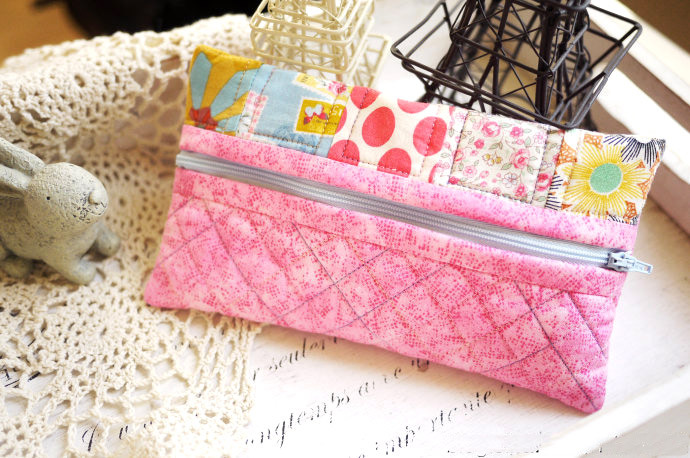 Ready to stow your checkbook, coin purse, cell phone, sunglasses, etc. 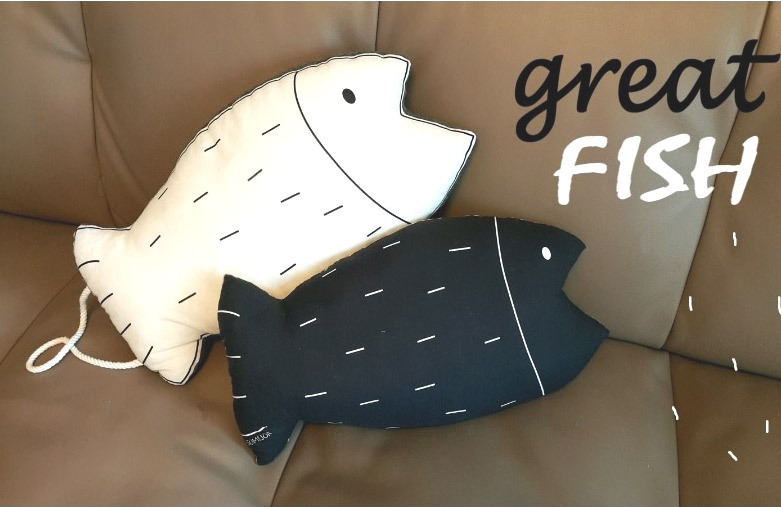 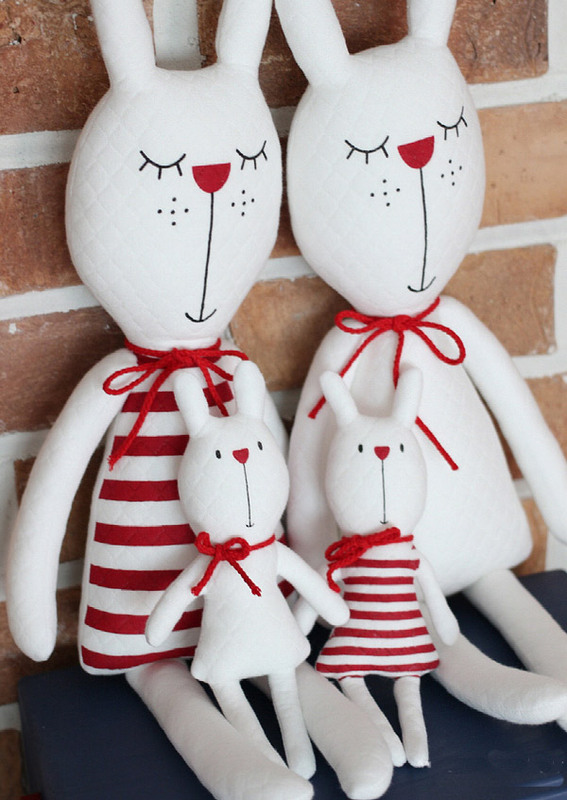 This funny Tilda Cats Toys made in Primitive style can serve as well as a Travel Pillow for kids or grown up with healthy sense of humor, so it would be wonderful present for boys and girls of any age and would be a great accent in decor of the car or a room. 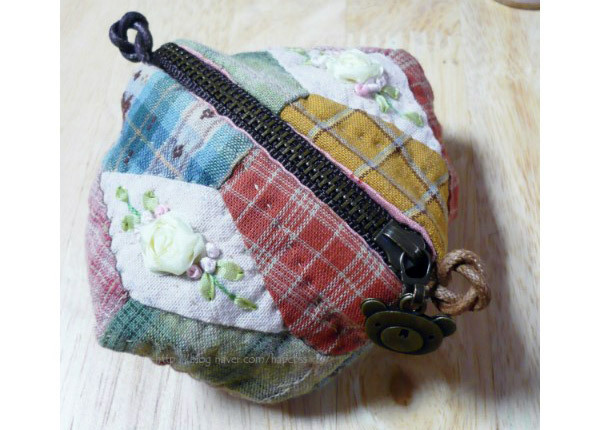 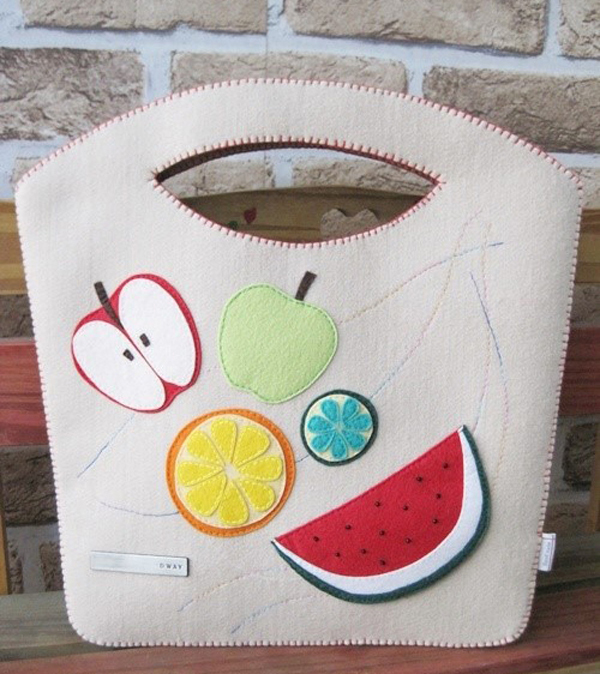 DIY Multifunction Handbag (lunch bag). 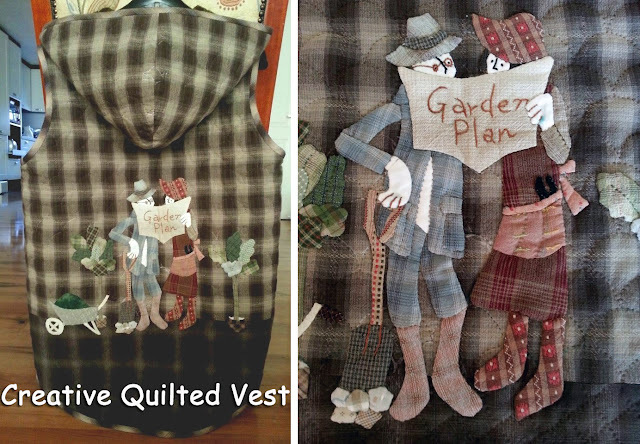 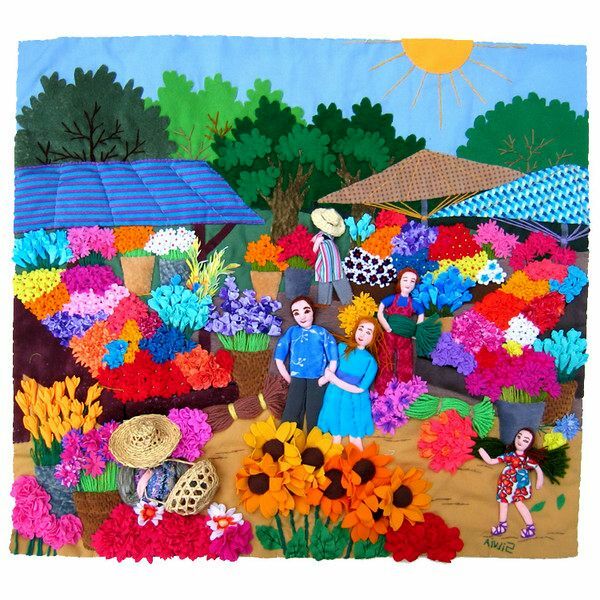 Paintings in different techniques of patchwork Here and volumetric appliqué and quilt and patchwork and embroidery - the smallest details, rich colours. 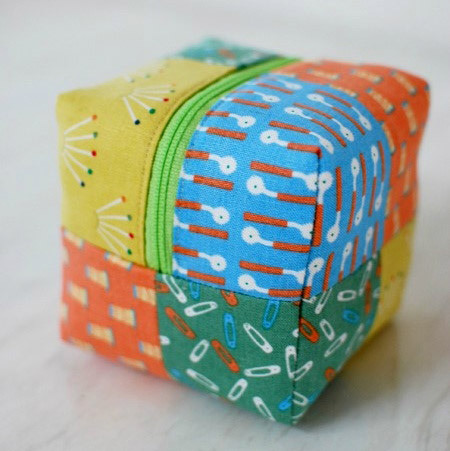 Here's a fun little project (and fast!) 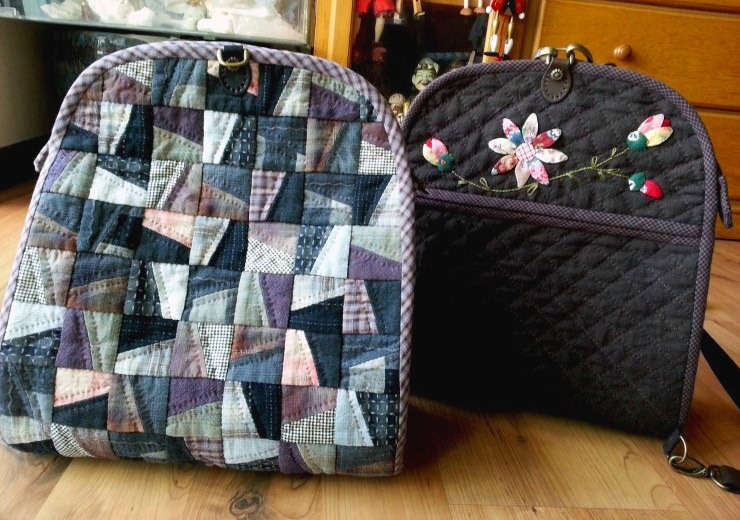 involving appliqueing hexagons onto a canvas bag.